Get a complete Hollywood sightseeing experience and join this tour that showcases everything from historic gems to film landmarks! 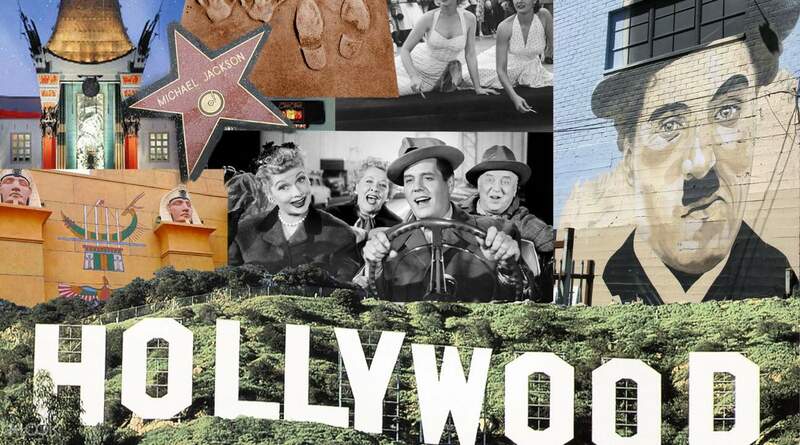 Enjoy an overview of Hollywood's movie-making landmarks and pop culture sights on this 3.5 hour tour! 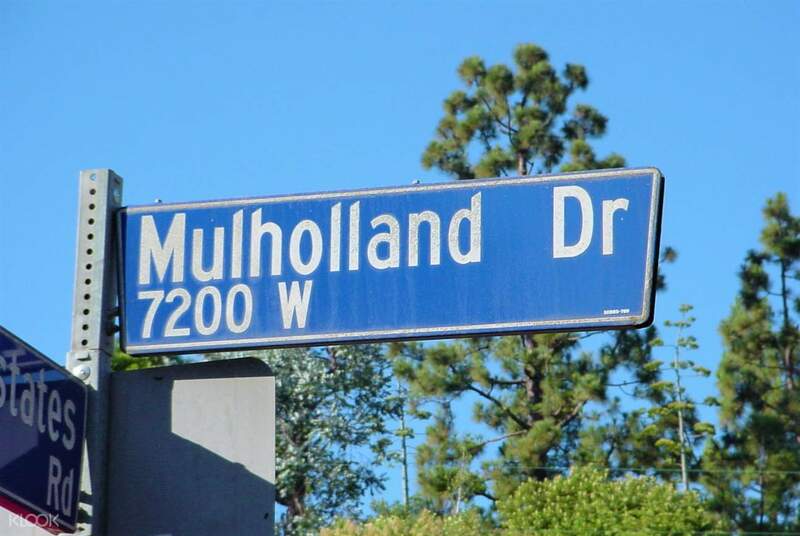 This tour showcases the many fascinating corners of this world famous Los Angeles district, making sure you get a memorable experience through the classical center of the American entertainment industry. 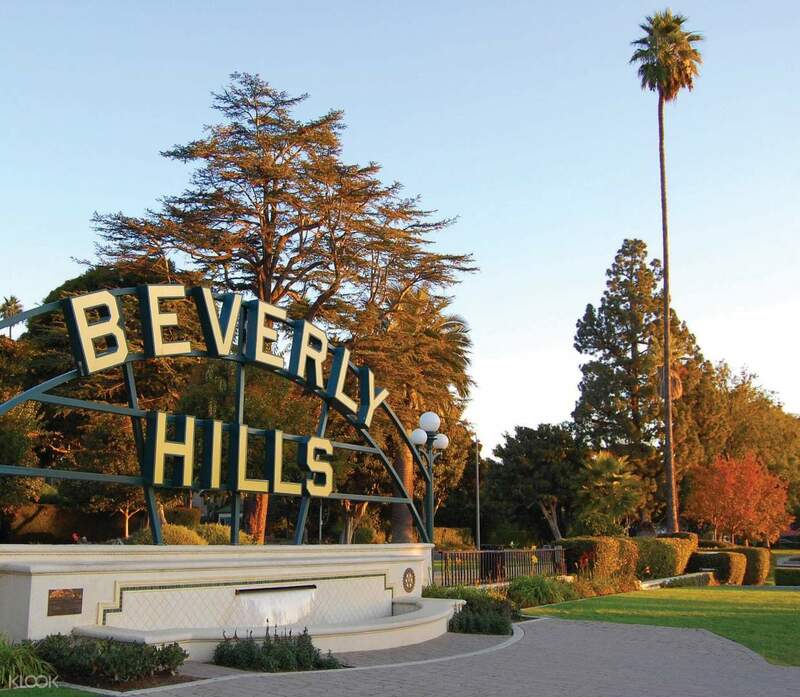 You'll visit landmarks like the Hollywood Sign, Hollywood Walk of Fame, and Griffith Park Observatory. The first stop is the TCL Chinese Theatre, a historic world-famous cinema that has hosted some of the most exclusive movie priemeres in Hollywood history. Then you'll see where brass stars are embedded in the sidewalk at the Walk of Fame, with the names of over 2,000 celebrities like Marilyn Monroe. You'll stop by the Dolby Theatre as well (formerly known as the Kodak Theater), which is the first permanent venue of the Academy Awards. Try to spot your favorite stars while passing by celebrity homes, and enjoy the facts, trivia, and insider gossip from your local tour guide, then peek into the shops on Rodeo Drive. Your last stop is the Sunset Strip, known for its nightlife hotspots, comedy clubs, music venues, and exclusive restaurants. This 3.5 hour tour is for you if you want to experience the must-sees in Hollywood but don't have an entire day to do it. If hotel information has not been submitted at time of booking, please call our local operator's toll free number (888) 800-7878 or (323) 960-0300 24 hours in advance to arrange hotel pick-up and reserve a seat/pickup time.